Next story Kelir Pro 1.0 – Color picker, and gradient, and palette generator. Previous story Glyph Designer 2.0 – Helps you create beautifully rendered text for your next game. 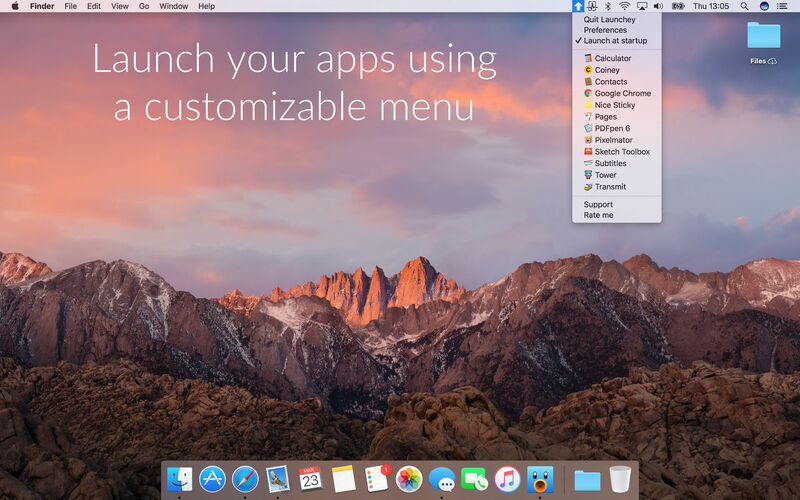 LaunchBar 6.9 – Powerful file/URL/email launcher utility. Ring Menu 1.4.5 – Shortcut to your favorite apps, documents, and folders. uBar 3.1.9 – The Dock replacement.